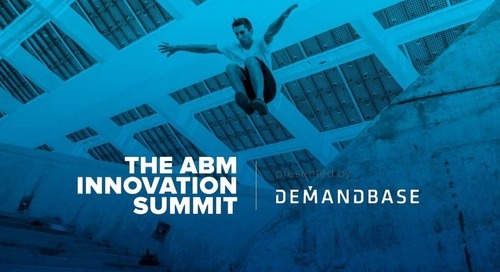 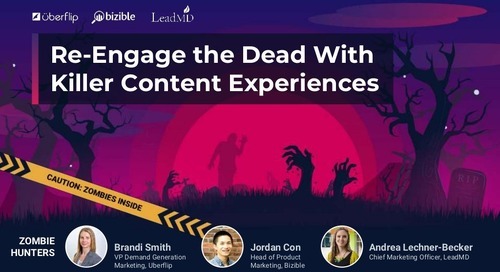 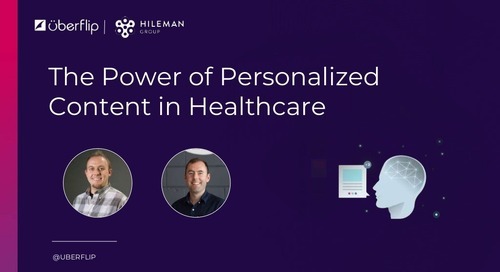 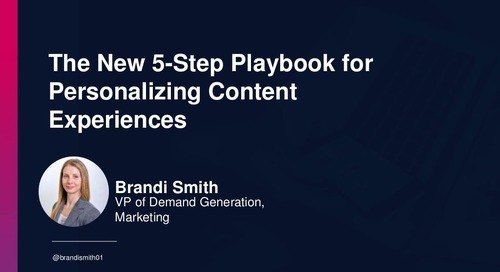 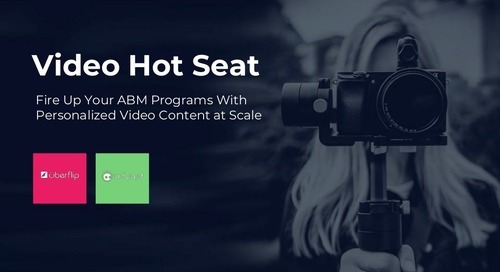 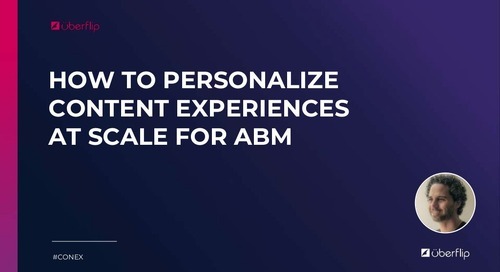 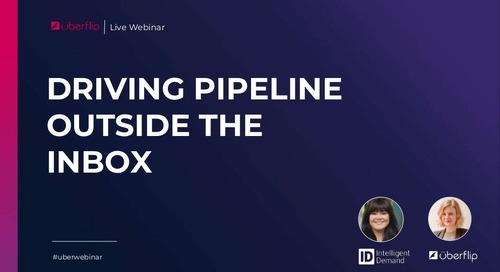 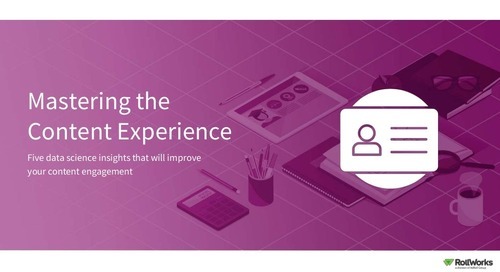 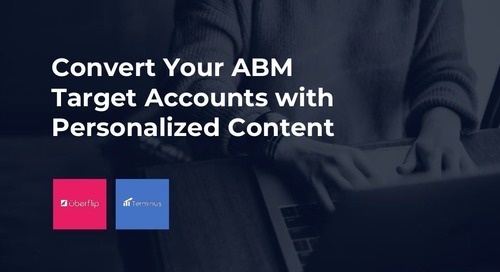 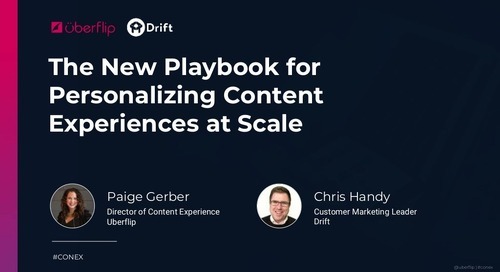 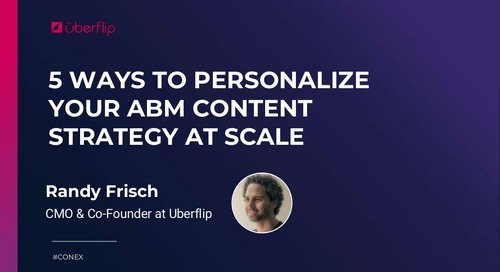 Data-driven practices have enabled relatively new strategies for improving content experience personalization and performance such as account-based marketing (ABM). 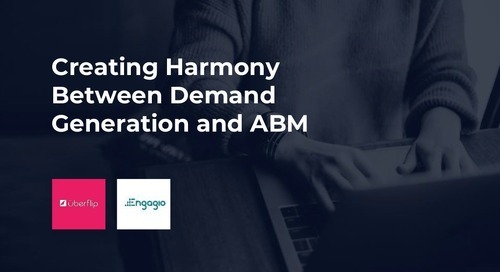 But what does an effective B2B account-based marketing strategy look like? 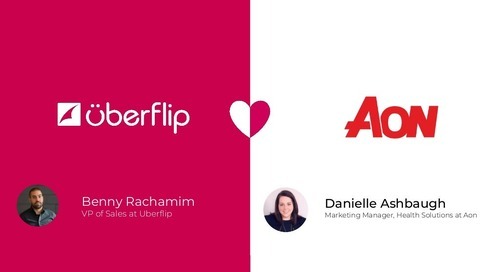 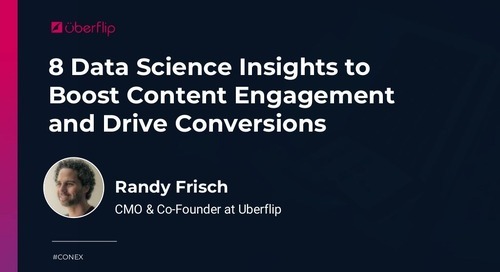 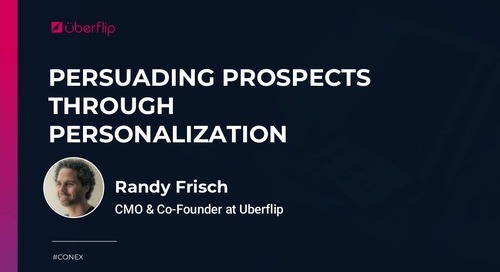 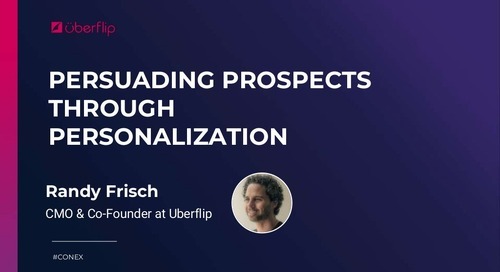 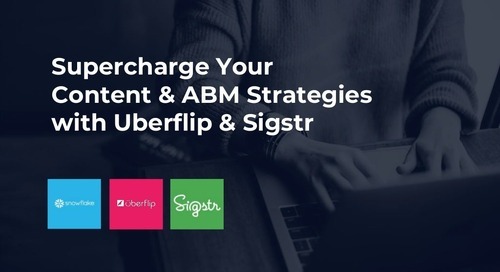 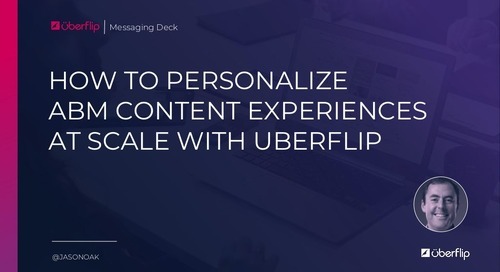 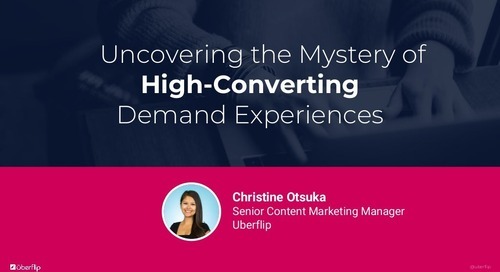 To help you answer this question, Uberflip commissioned an account-based marketing strategy survey in partnership with Ascend2.